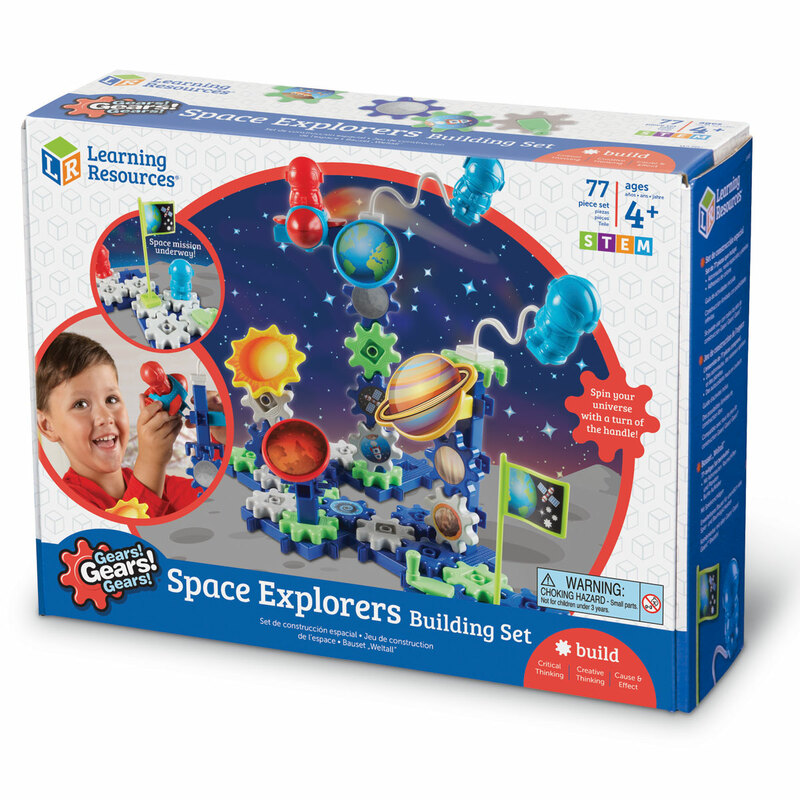 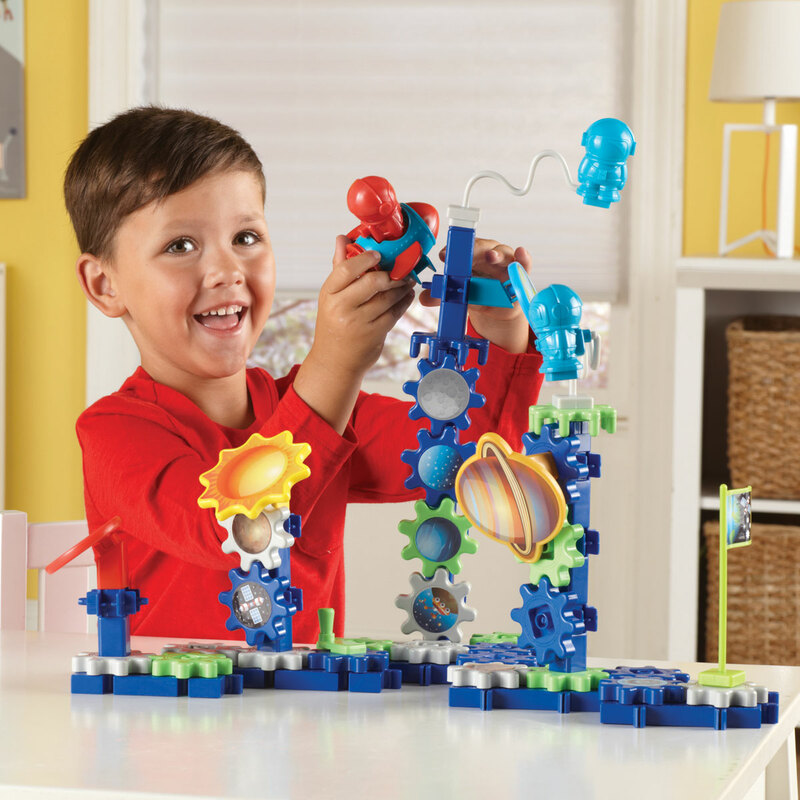 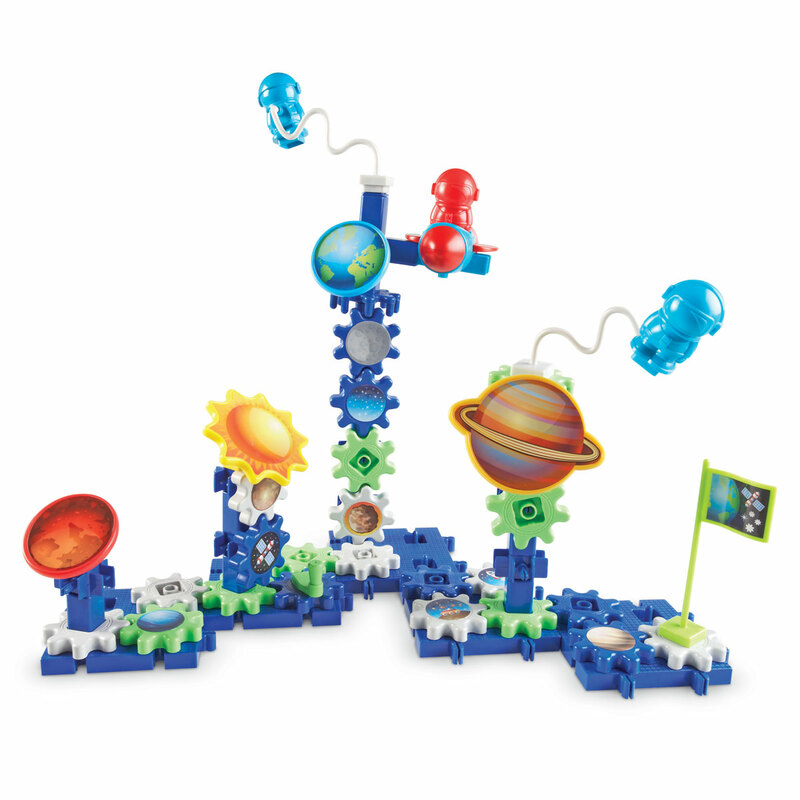 Encourages creative thinking as children build a space-themed world. 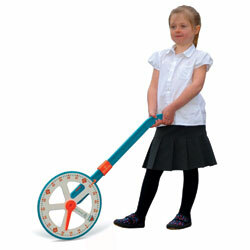 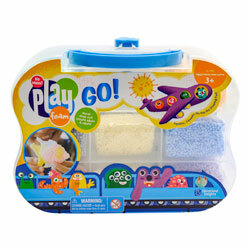 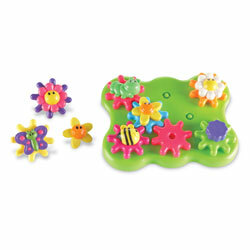 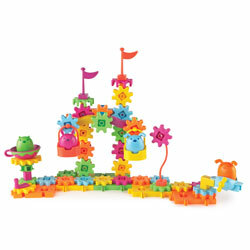 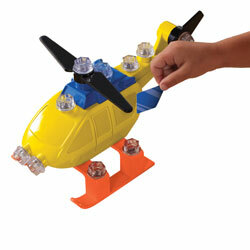 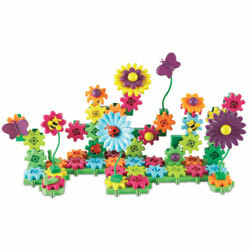 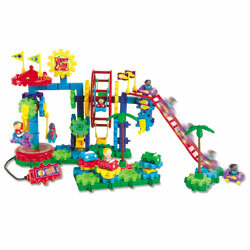 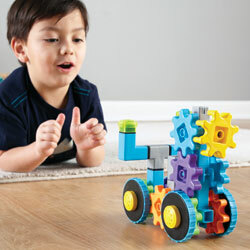 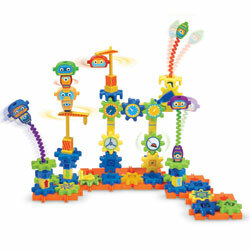 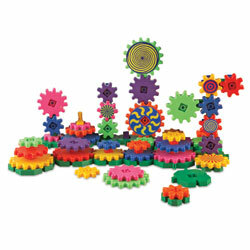 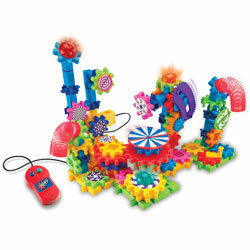 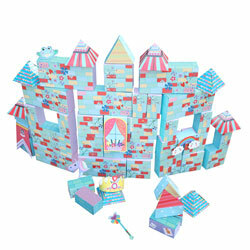 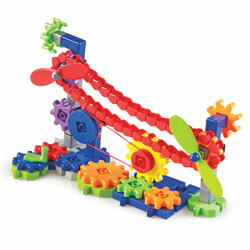 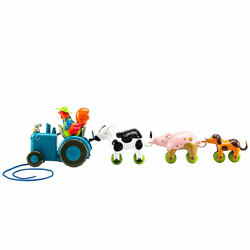 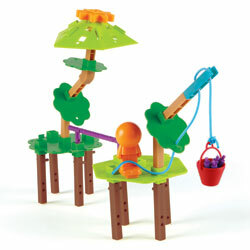 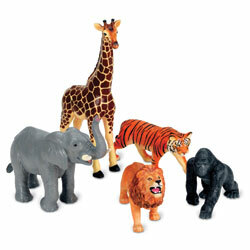 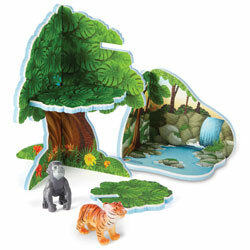 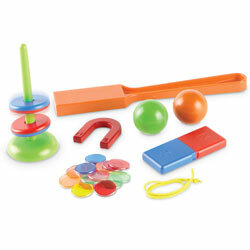 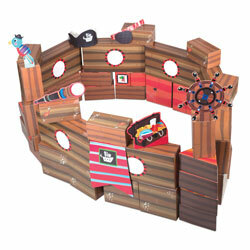 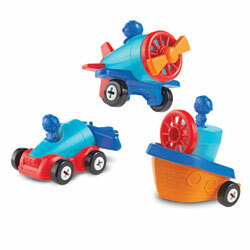 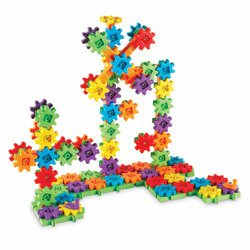 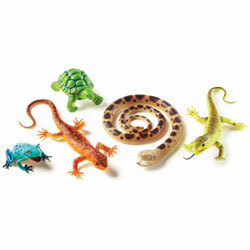 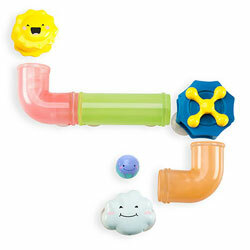 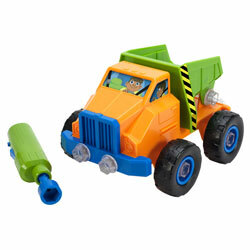 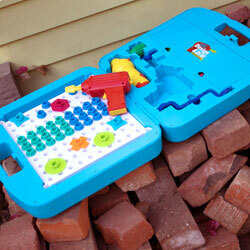 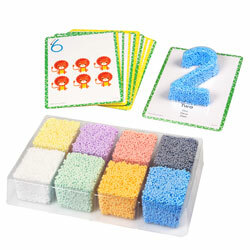 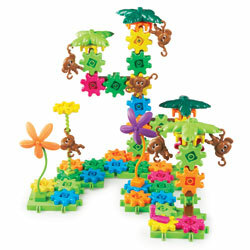 Set will help develop fine motor skills as young learners piece the cogs and gears together. 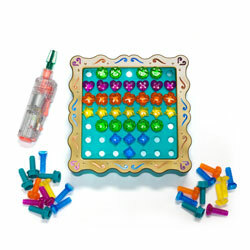 Helps the understanding of cause and effect. 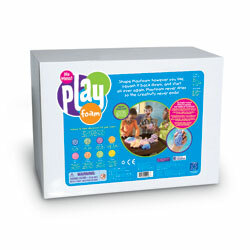 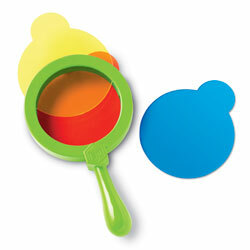 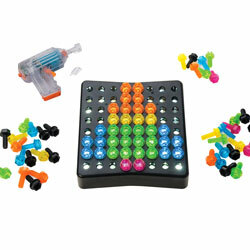 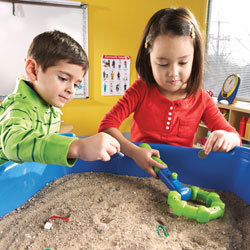 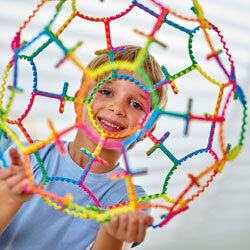 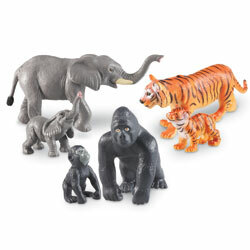 Provides hands-on learning and play possibilities. 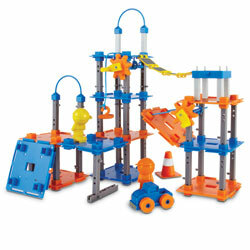 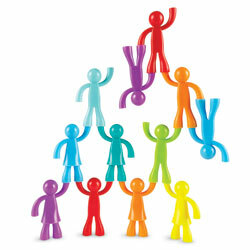 Colourful building set supports STEM learning. 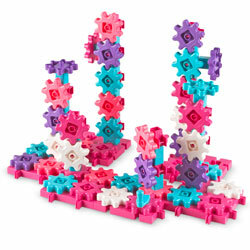 Pieces will mix and match to create endless combination, preventing boredom. 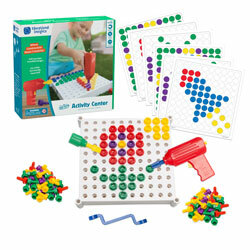 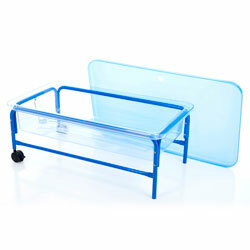 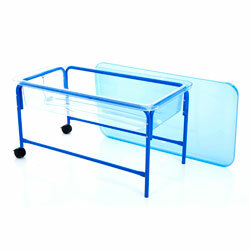 Ideal for solo or group activity.